Would you rather go to school with your friends or go to school where you didn’t know anyone? See some of our responses by clicking the link below! Would you rather be the smartest kid in school or the most popular kid in school? Click below to see student responses! Invite your family and friends! 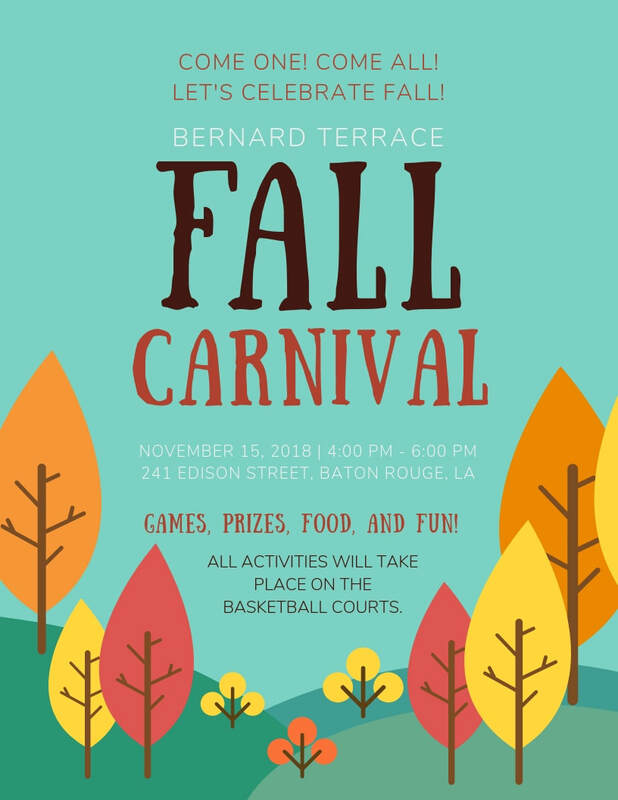 Tickets can be purchased at the carnival! 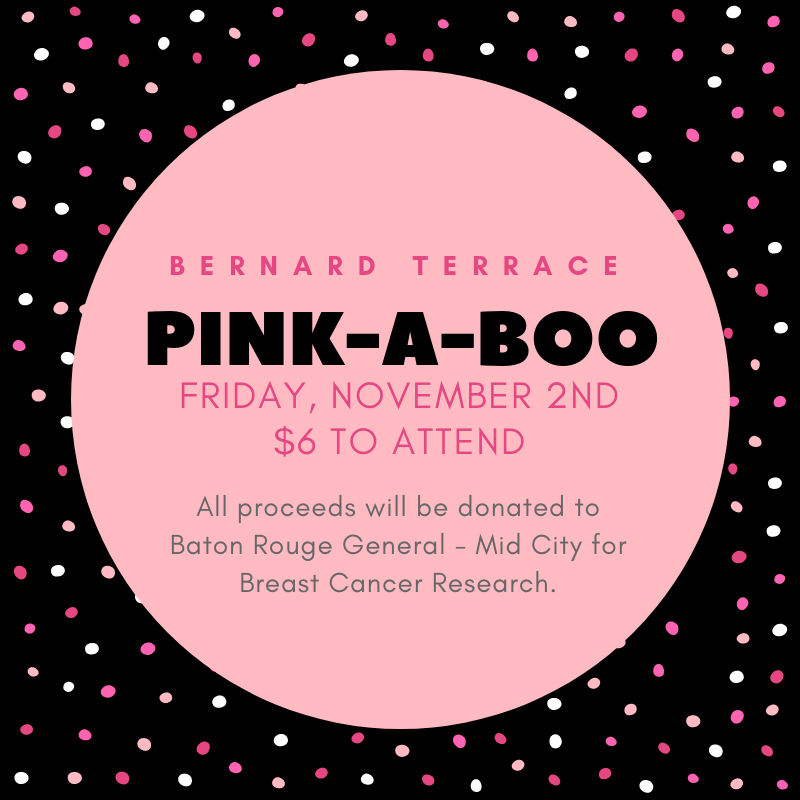 Click the button below to read the latest Terrace Tattler!